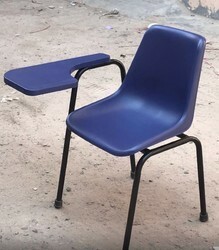 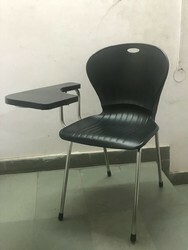 Pioneers in the industry, we offer classroom chair sf1066, writing arms chairs, student chair, college furniture, student chair sf1066 and student chair ss2 from India. 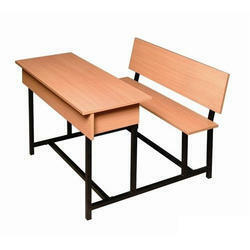 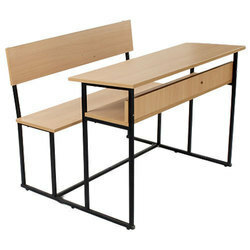 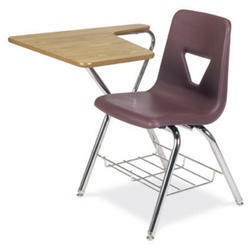 We are the leading supplier and the manufacture of the classroom Furniture all across the Globe . 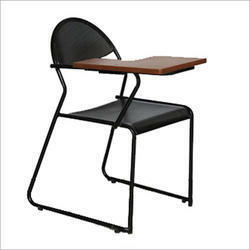 We are the leading supplier and the manufacturer of the Student Chair all across the Globe . 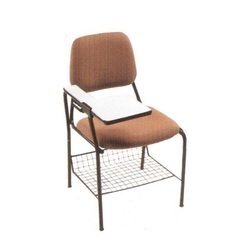 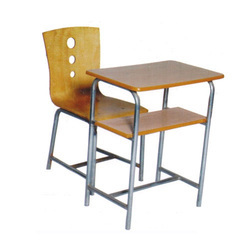 We are the leading supplier of Student Chair SF1066 made available to our clients at competitive prices. 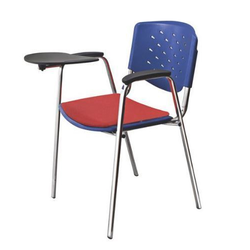 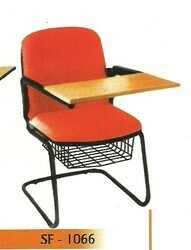 We are the leading supplier of Student Chair SS2 made available to our clients at competitive prices. 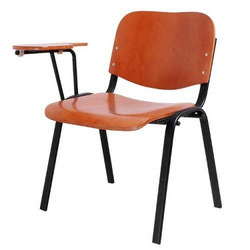 We are the leading supplier of Student Chair Emeraldmade available to our clients at competitive prices. 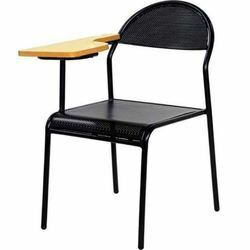 We are the leading supplier of Student Chair made available to our clients at competitive prices.